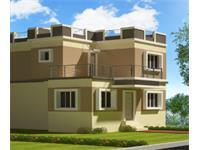 Looking for a property in Nepalgange-Julpia Road? 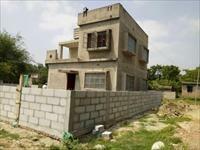 Have a property in Nepalgange-Julpia Road? Have a good knowledge of Nepalgange-Julpia Road? Share it and become a Locality expert. FRESCO FOUNTAIN CITY, THE SPELL OF LIVING MAGICAL LIFESTYLE.